Fasten your seatbelts for a wild ride! Cars plush toys are speeding Your Way! HomeFasten your seatbelts for a wild ride! Cars plush toys are speeding Your Way! Fasten your seatbelts for a wild ride! Cars plush toys are speeding Your Way! 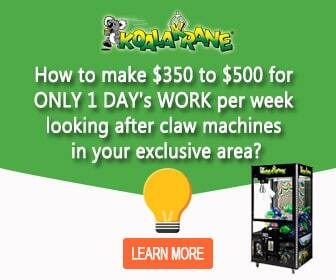 Buckle up for brand new prizes filling Koalakrane claw machines near you! Everyone’s beloved red race car, Lightning McQueen, is back to win the race. With 5 amazing characters to win, these licensed soft toys are uniquely designed and inspired by Disney’s animated sequel, Cars 3. You’ll love the new cars from the third installment, which include new characters Cruz Ramirez, Jackson Storm, Smokey, and Sterling. 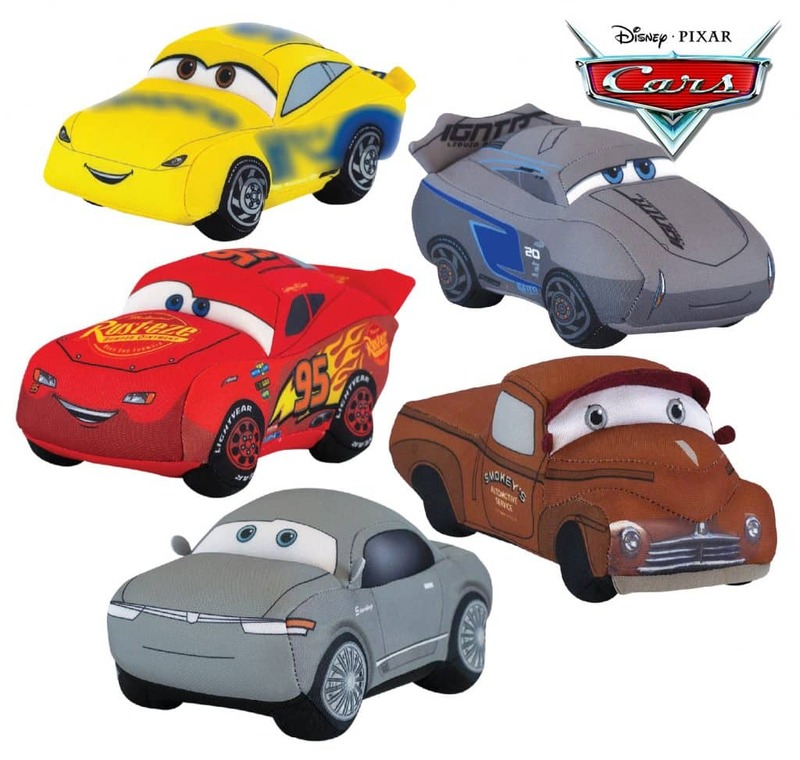 Very true to the movie characters, these Cars Plush Toys are colourful and cute and make a great collectable set to display in your bedroom. Don’t miss your chance to win these excellent Cars 3 plush toys from Koalakrane crane machines now!